What does culture — that quality in groups of people that govern what we believe and how we behave — have to do with “getting things done”? And by extension, what does a company’s culture have to do with the probability of its reaching some sort of acceptable level of IT alignment? We started to explore this question in the last post on this subject, Technology Alignment in a Global Context. For the purposes of this article, “ROI” is better understood as an acronym for “return on influence” rather than “return on investment” but both meanings are appropriate. To illustrate the influence of culture on the success of distinct companies, let’s look back at Japan. No smoking in any of its stores despite what its advisers suggested. Stores that carried the same foods and drinks as in the U.S. Larger stores – like those in the U.S. – that were considerably bigger than the 500 square foot norm for similar stores and shops in Japan. In 2002, Starbucks CEO Howard Schulz stated that Starbucks “…has a long term view of its place in Japan.” He must have meant what he said because Starbucks went on to survive some tough times to become a major player there. 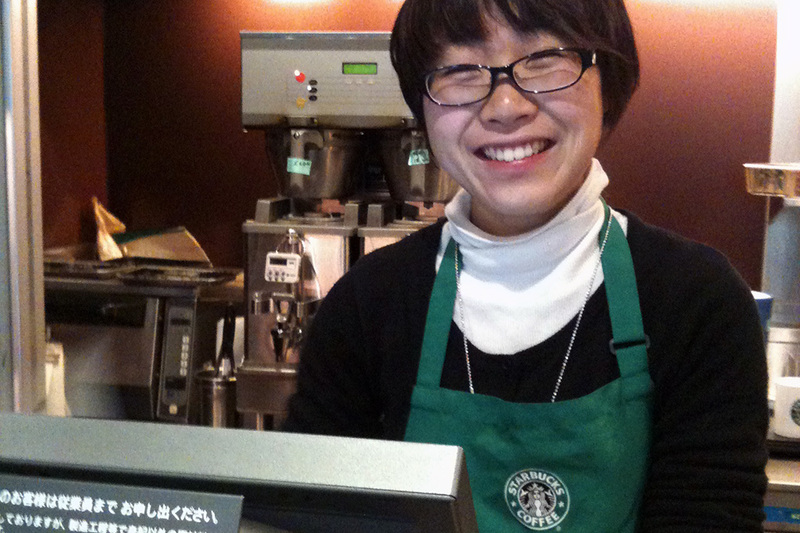 Today, Starbucks is a nationally known brand in Japan. It is present in every major city and in all prefectures, and has succeeded in creating in excess of 850 stores nationwide according to 2010 statistics. 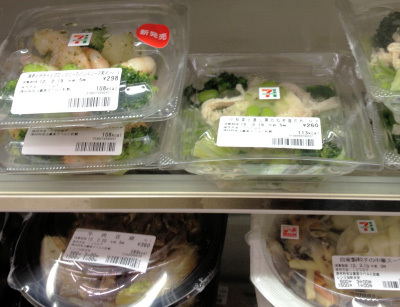 Freshly packaged, affordable food at a 7-Eleven Store in Japan. Photo © AlignTech Solutions LLC. All rights reserved. Products are packaged in smaller portions and in many cases look like gifts in semi-translucent wrappers. Local favorites including shrimp, squid and many types of sushi and sashimi are available – freshly made each day. Popular music, movies and video games are available for purchase and/or rent. Need a train pass? Buy it here. Traveling soon? Bring your luggage to a local 7-Eleven and they will get it to the airport for you! Holy cow! Security: How much is “enough”? Do we need a “social media policy”? …the list is long – evokes a deer-in-the-headlights response from many people, including C-level individuals who need to understand this “stuff”. Stories and metaphors help us to place some of the complexities in life in their proper contexts. Culture can transform companies as seen in the 7-Eleven model. Many years before Japanese company Ito-Yokado (now part of Seven and I Holdings) gained a controlling share of 7-Eleven it saw this type of franchise as a means to provide “what people want when they want it.” This statement can really only be taken in a local sense and that’s exactly the model the new parent company used to further develop 7-Eleven in Japan. Companies can transform culture as seen in the Starbucks model. Given enough time and resources, many products and services can be taken to other markets with success; even when, in our example, a coffee company proposes to sell coffee to a predominantly tea-drinking population. In the same way, culture and IT alignment are a chicken-and-egg pair. One begets the other. Societies and businesses both “create culture” with policy, protocol, intention and action. All of these are activities or outcomes associated with alignment. Technology alignment under two strategic contexts (IEEE Xplore Digital Library). In this case the discussion focuses not on issues related to the relative size of companies undergoing alignment studies, but rather the sizes of their customers’ companies.